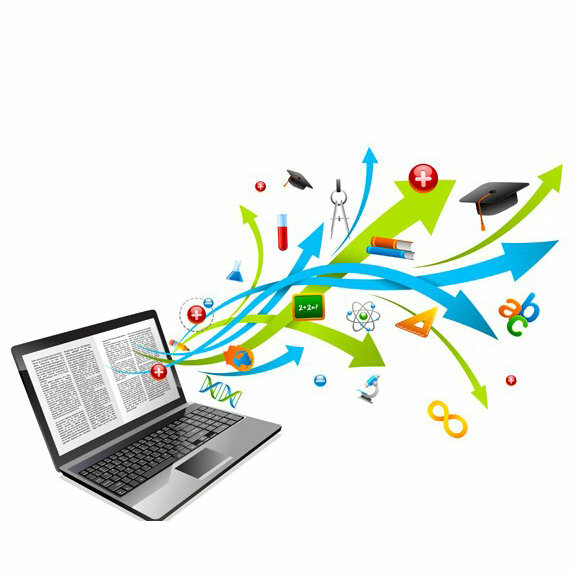 Bachelor of Education programmes offered by the DUT’s School of Education have established a unique model to introduce e-elearning to students as an integral part of their first-year curriculum. The Computer Literacy component of Skills and Life Orientation, taken by all first years, familiarises students with online classrooms and so opens the door to e-learning in other subjects. In a paper presented at the DUT e-Learning Festival in December last year, School of Education lecturers Ben Tarr and Ray Holmes reported that in 2012 a total of 11 lecturers were teaching participating students in 30 online classrooms. Little wonder, then, that the BEd offerings are amongst those selected as Vanguard Programmes for 2014, as exemplars of the university’s 2015 target for the adoption of online learning. Thank you for sharing this impressive news Graham.